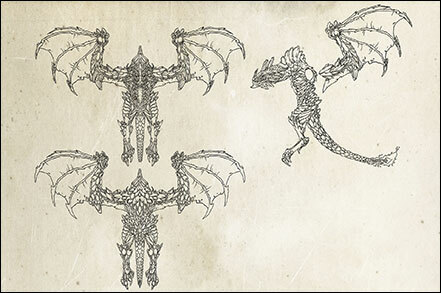 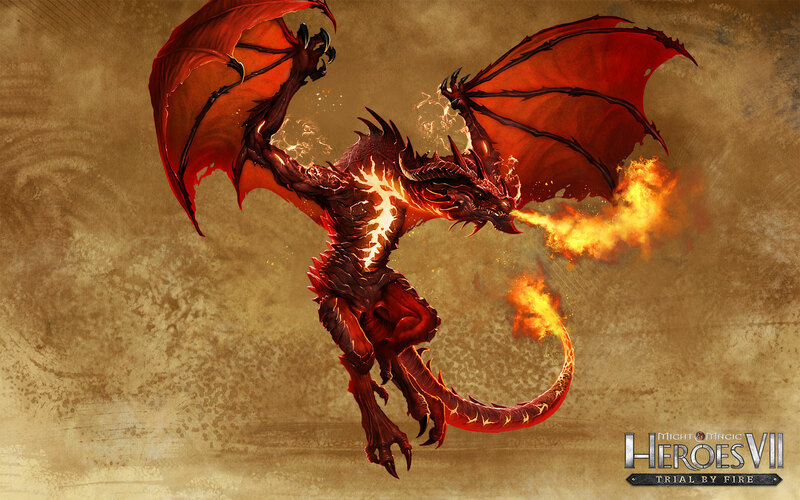 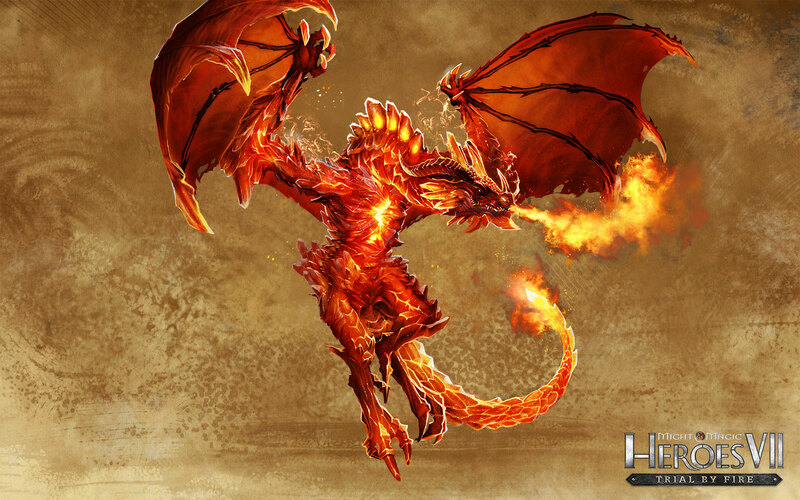 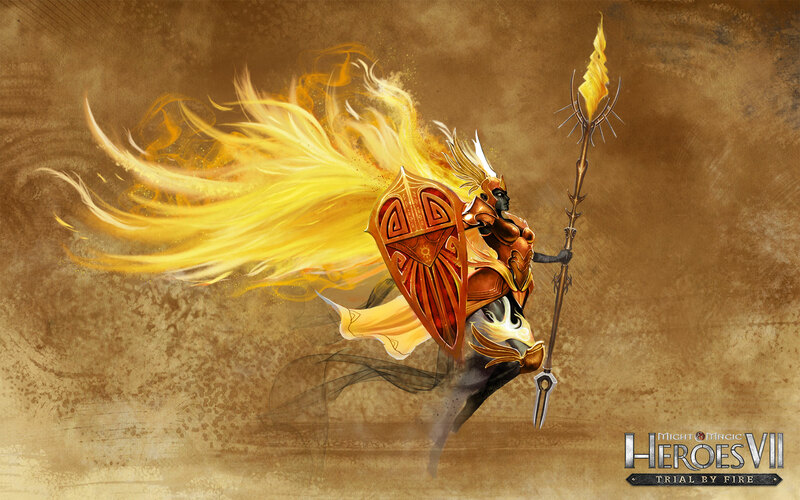 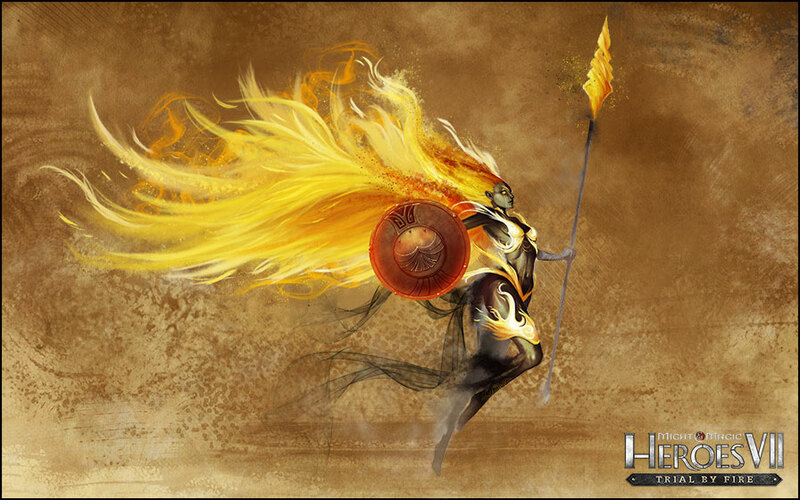 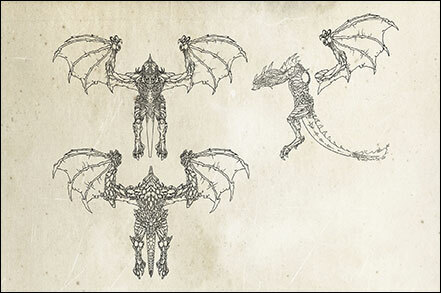 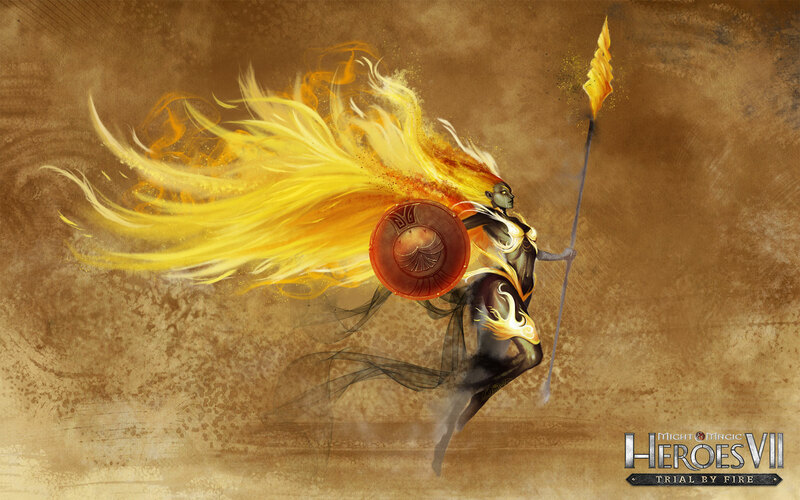 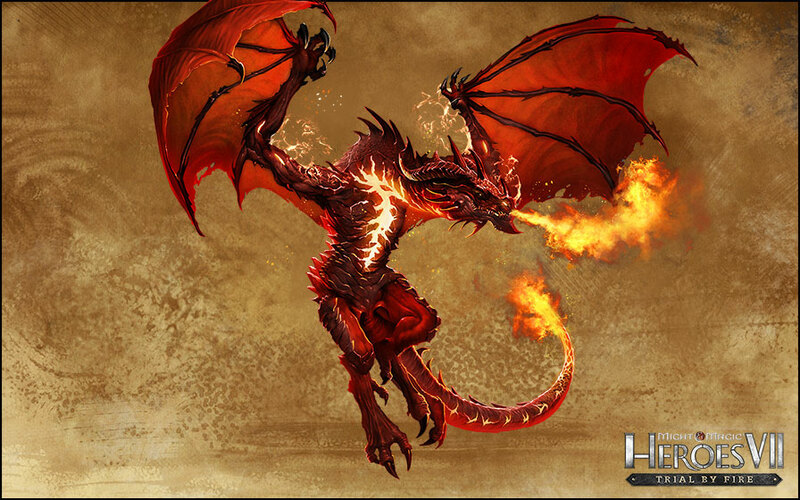 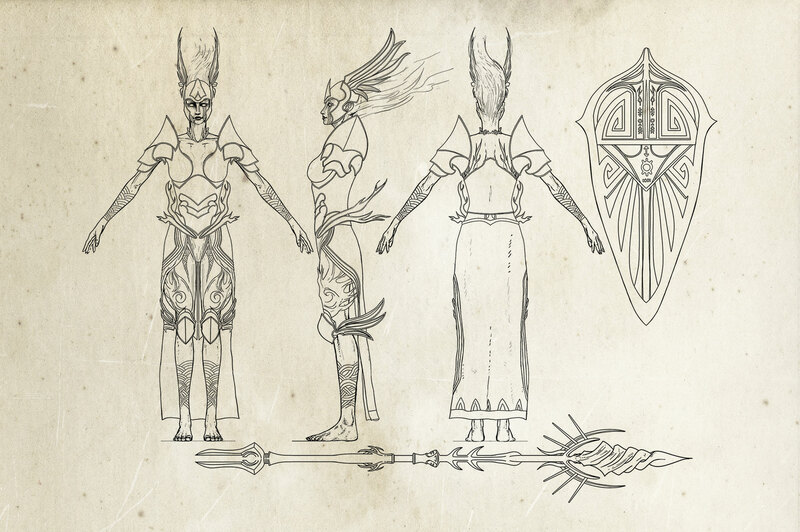 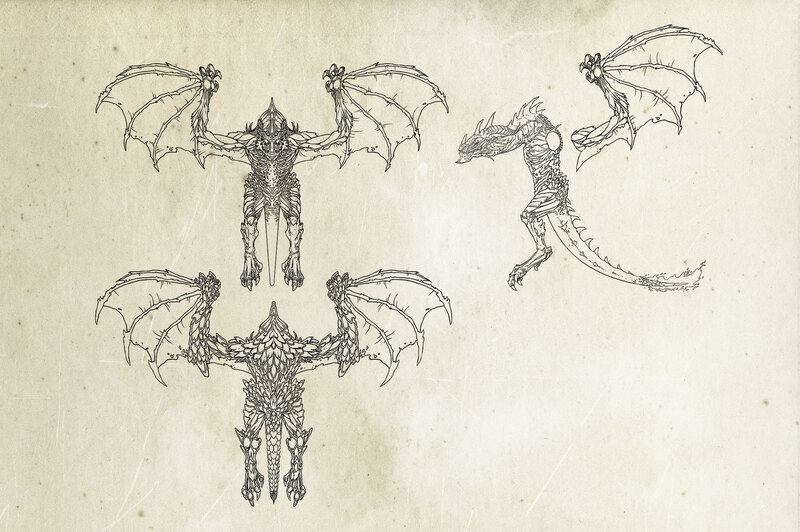 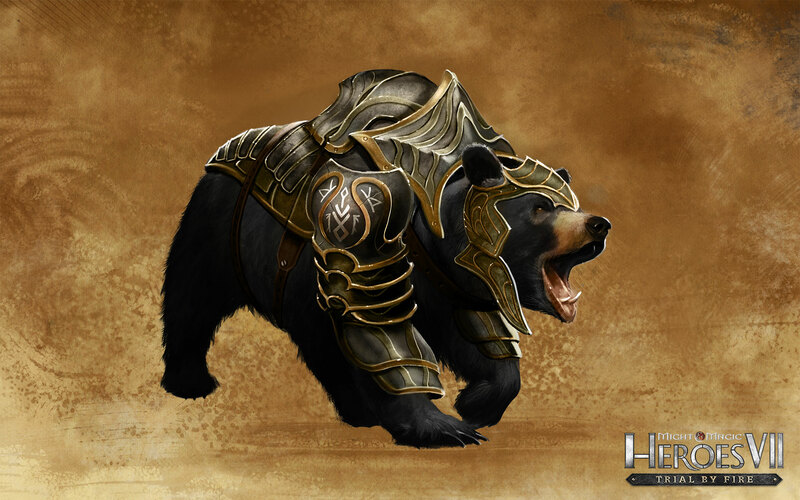 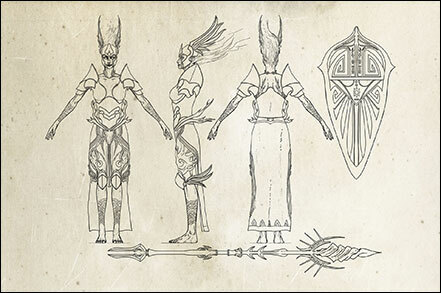 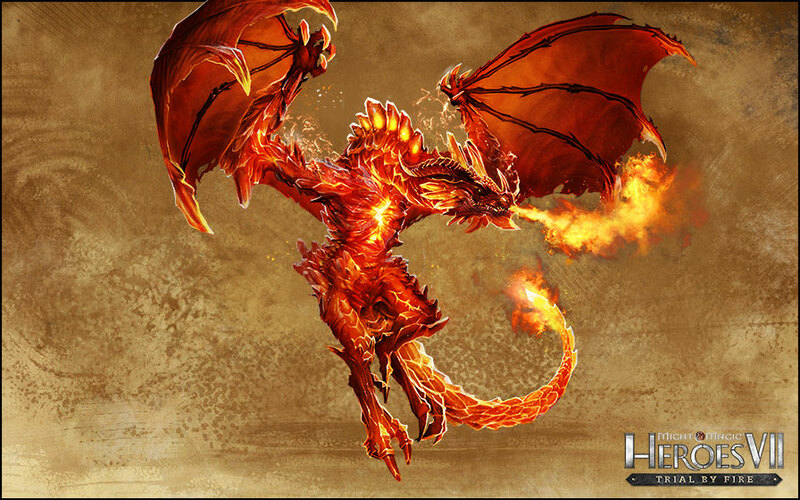 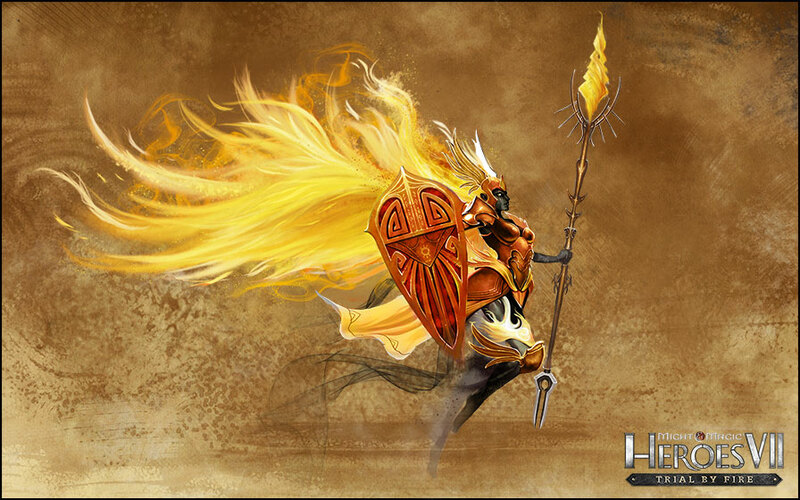 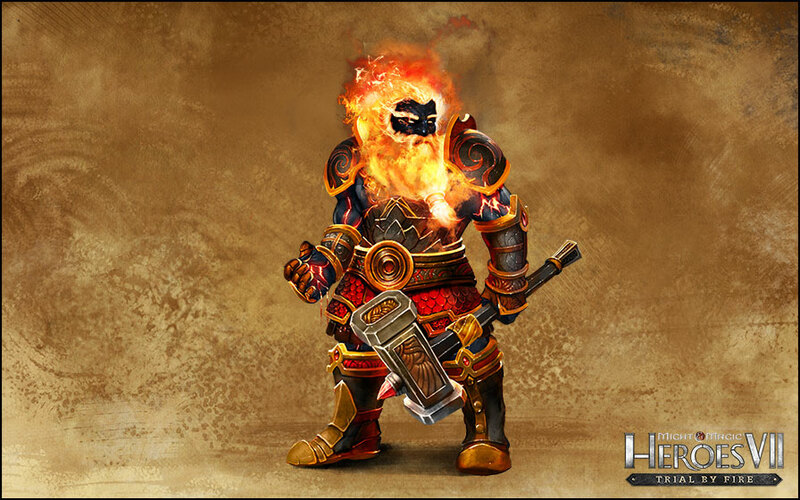 Fortress’ troops are gathering to join the fight in Might & Magic Heroes VII: Trial by Fire. 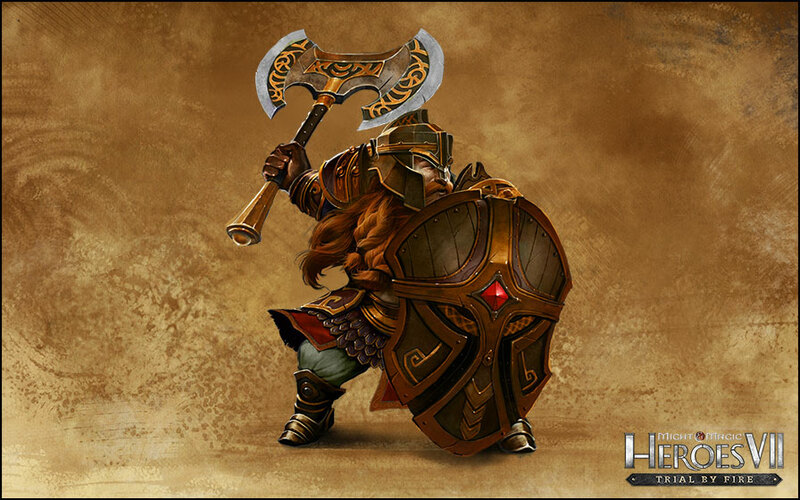 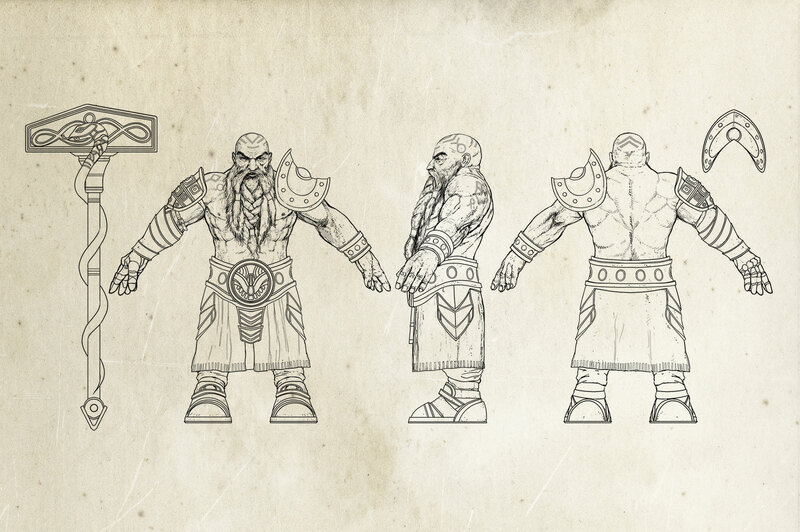 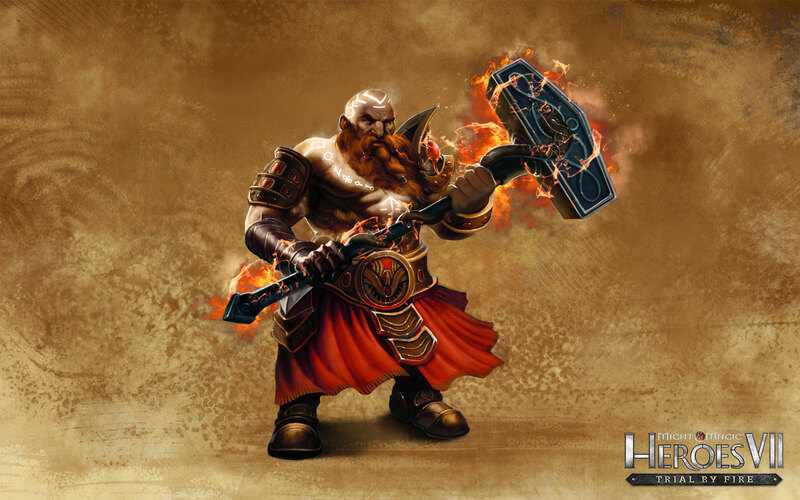 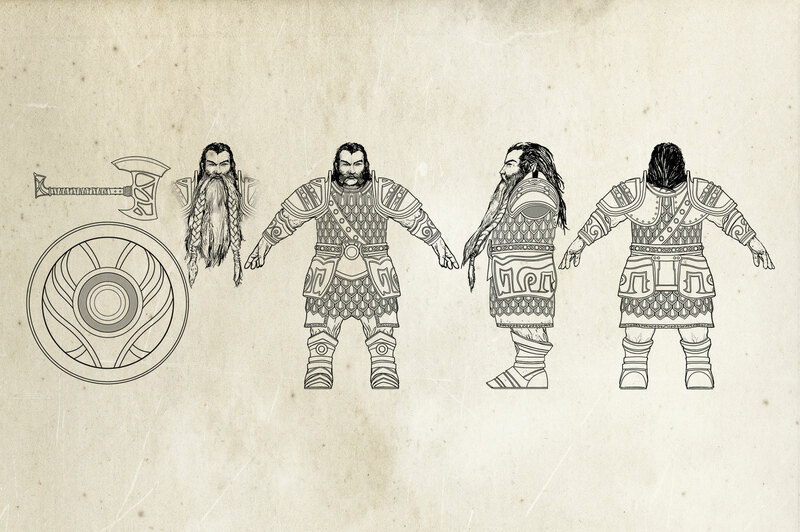 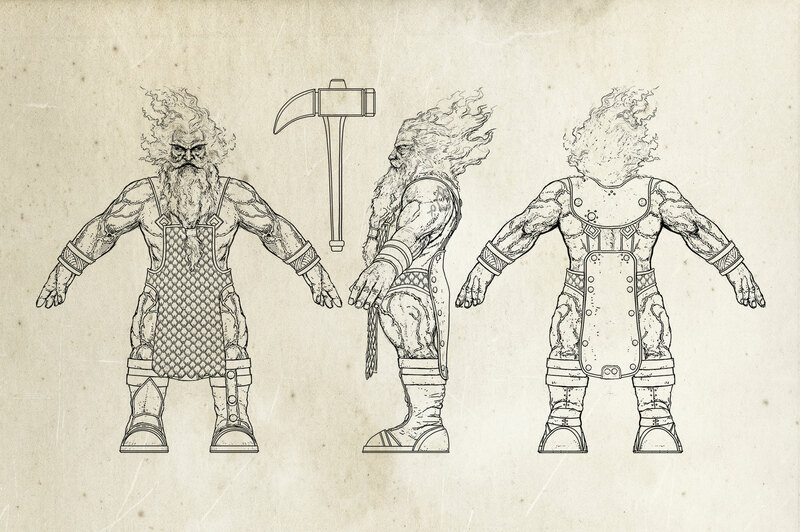 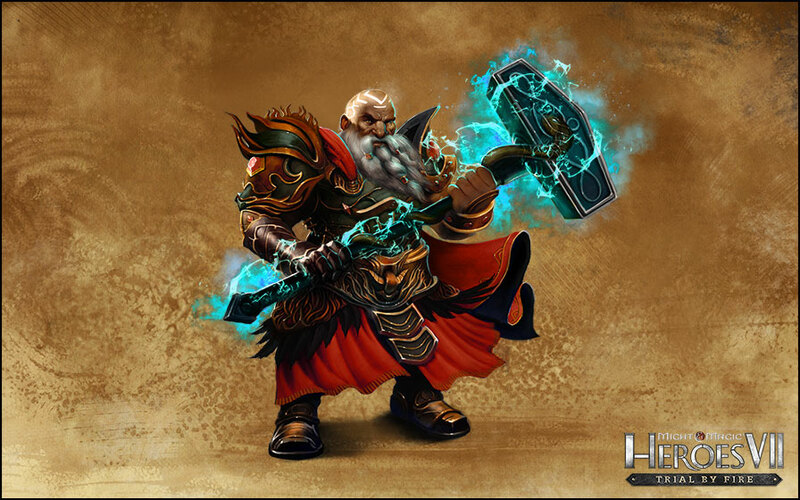 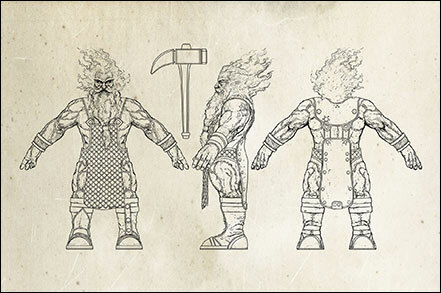 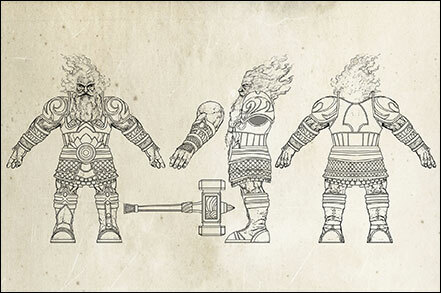 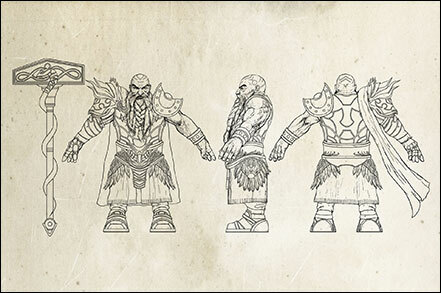 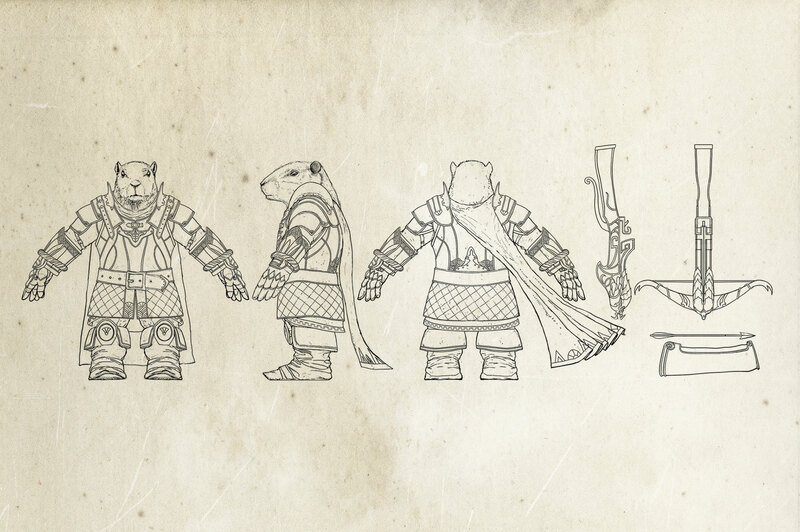 Discover today the full line-up of the Dwarven armies! 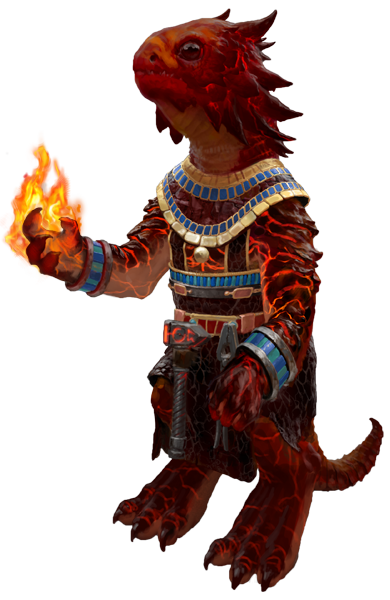 A species of Beastmen native to the Agyn Peninsula, Kobolds don't like to discuss the circumstances of their creation. 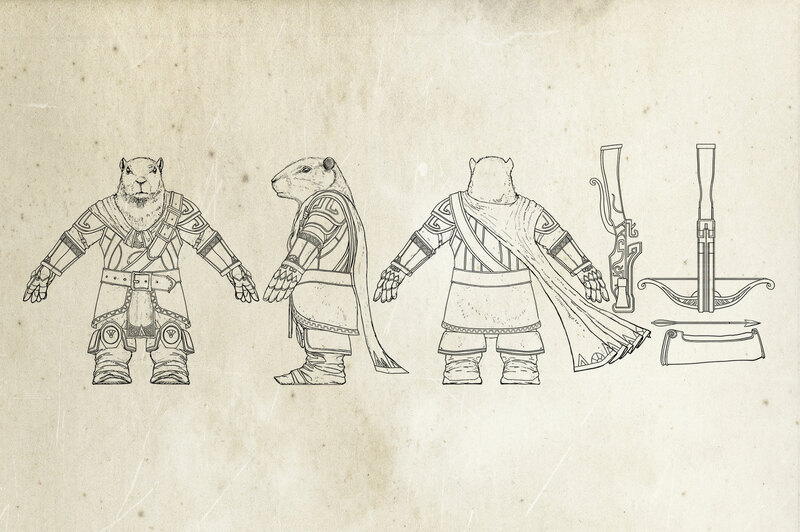 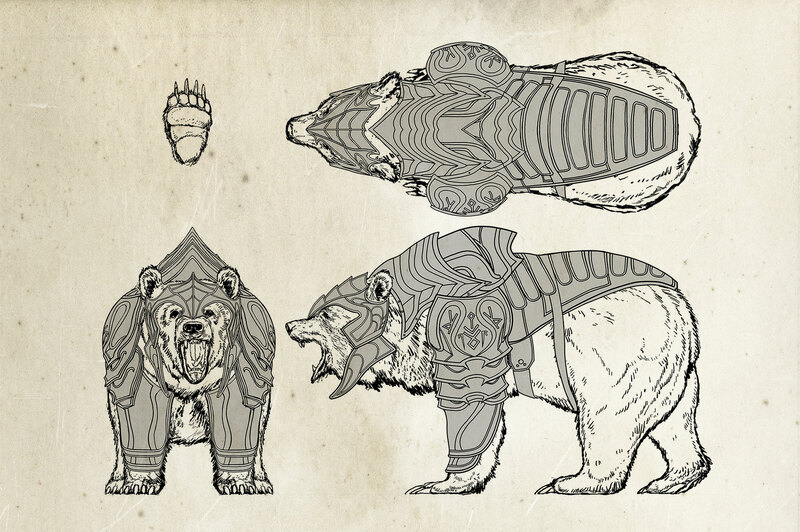 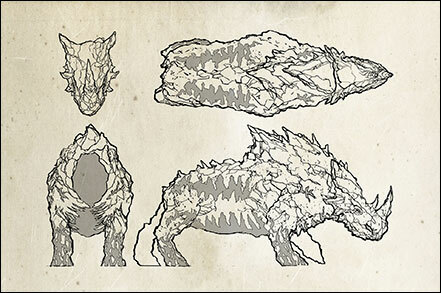 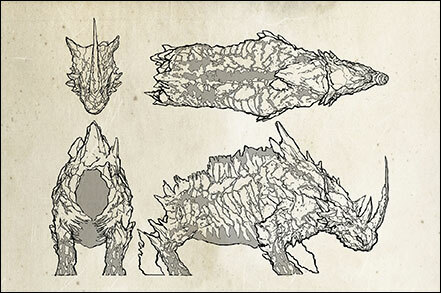 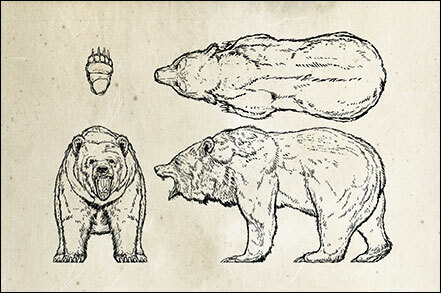 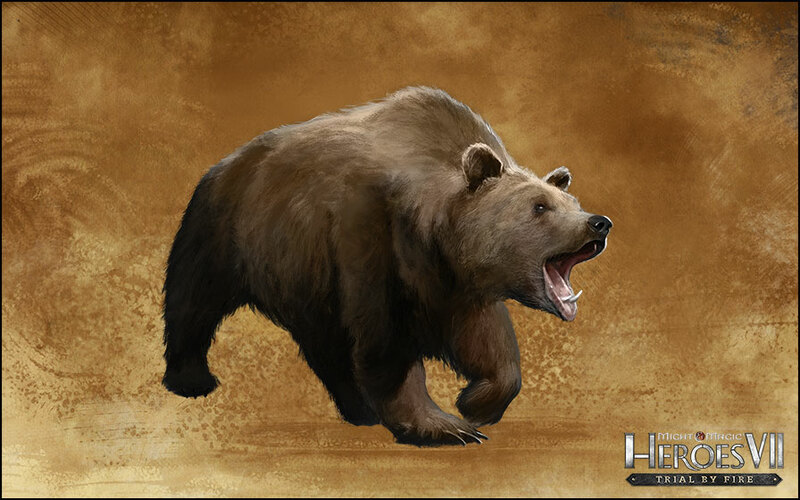 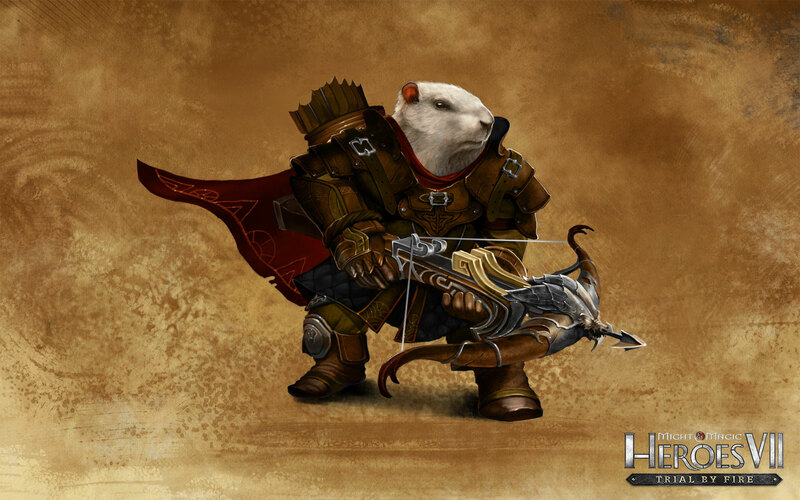 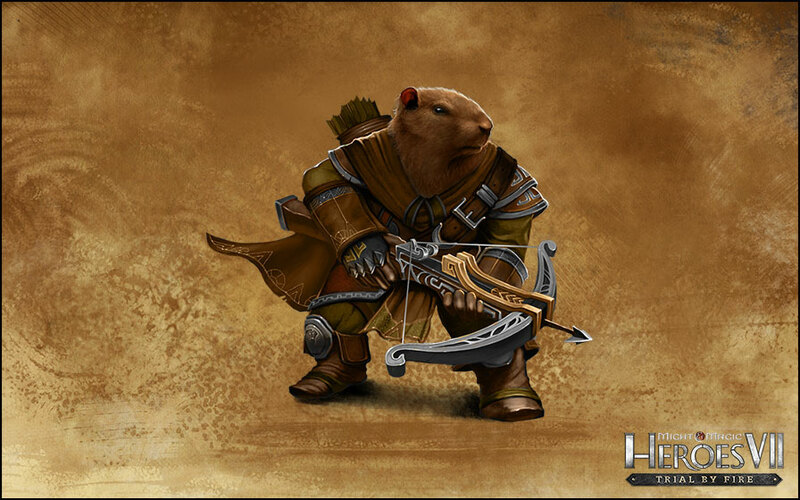 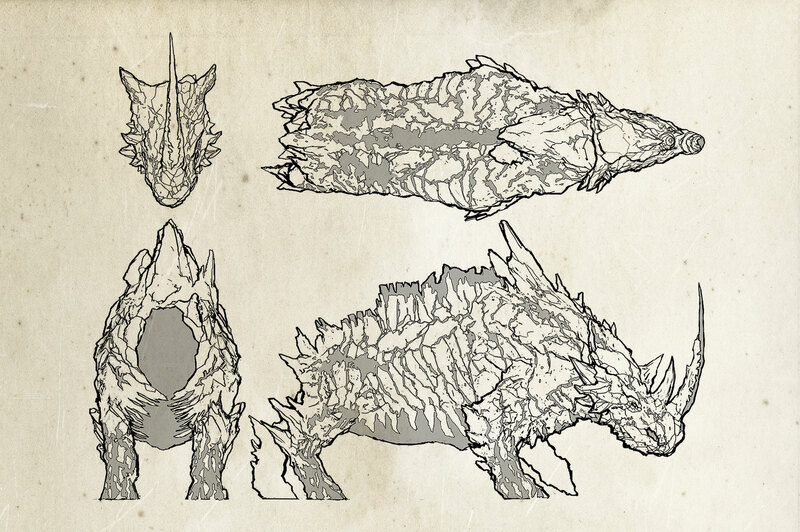 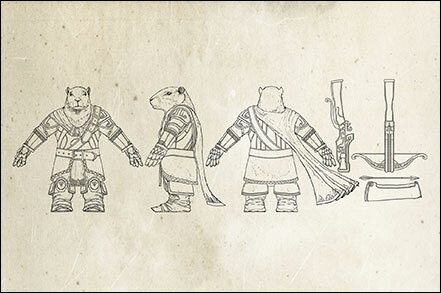 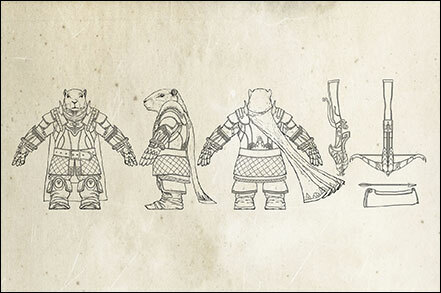 Due to a similar stature and culture, they are believed to have been born of the fusion of Dwarves with large rodents. 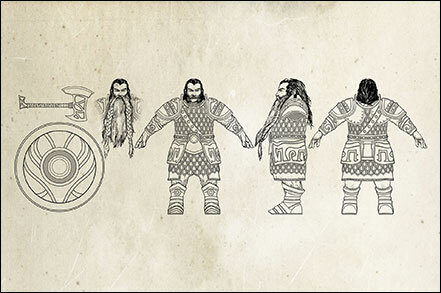 The fact the Dwarves of Sudgerd have welcomed them in their city without a second thought lends credence to that theory. Due to their animal nature, Kobolds have a natural affinity with the wilds. 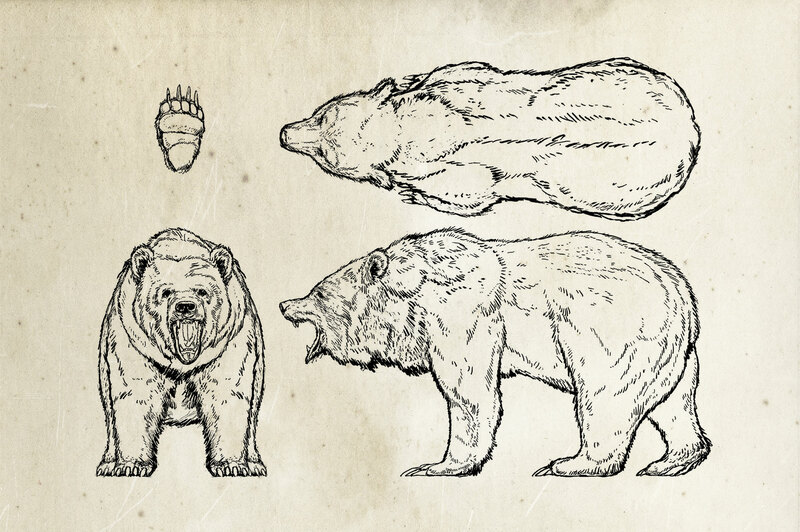 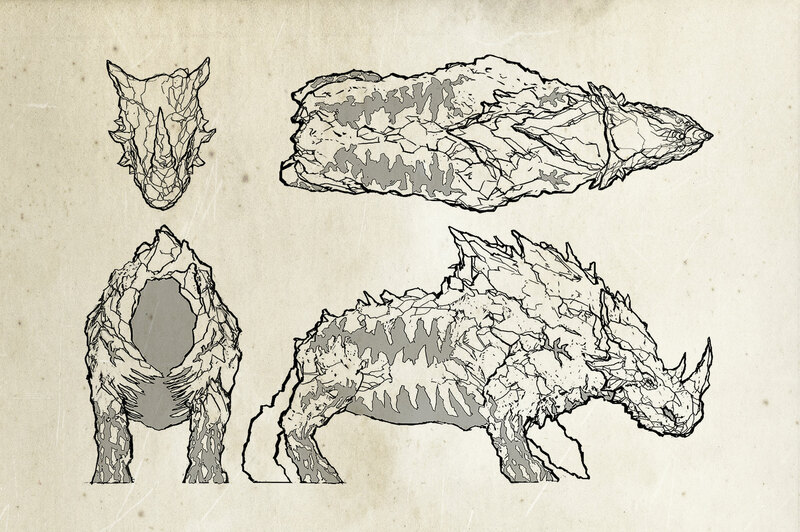 The possess a strong sense of smell, and their fur provides apt protection against the harsh weather conditions encountered in the mountains. 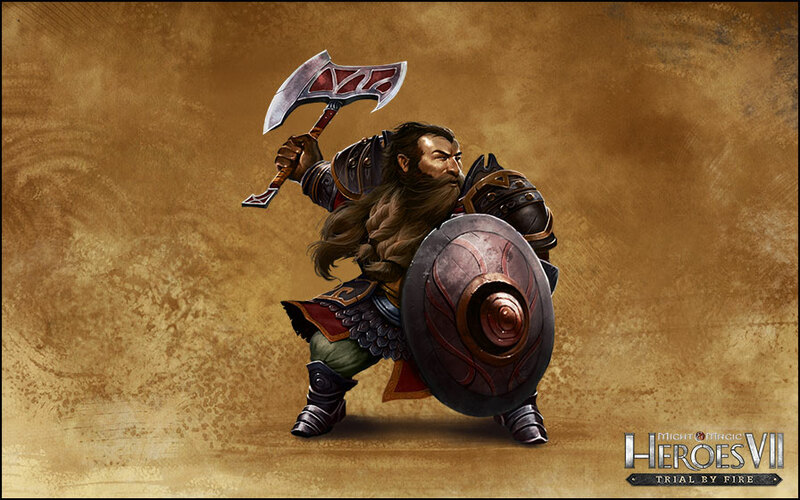 The Dwarves of Sudgerd quickly noticed the Kobolds' talents and put them to good use, enlisting them as trackers and pathfinders. 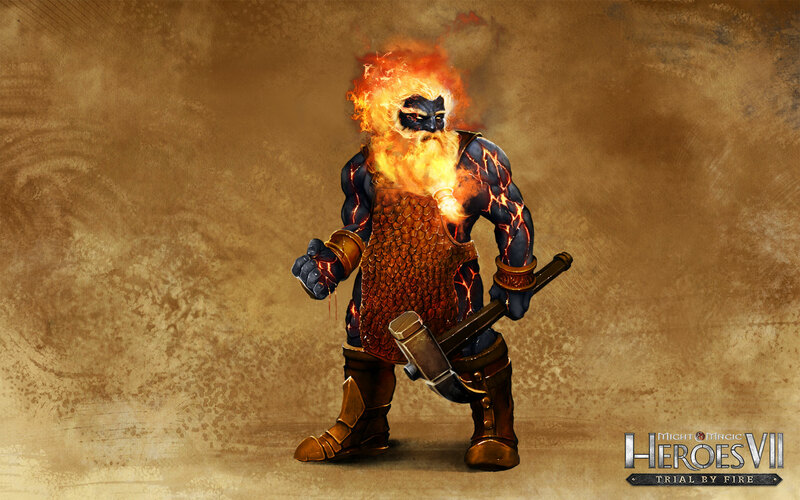 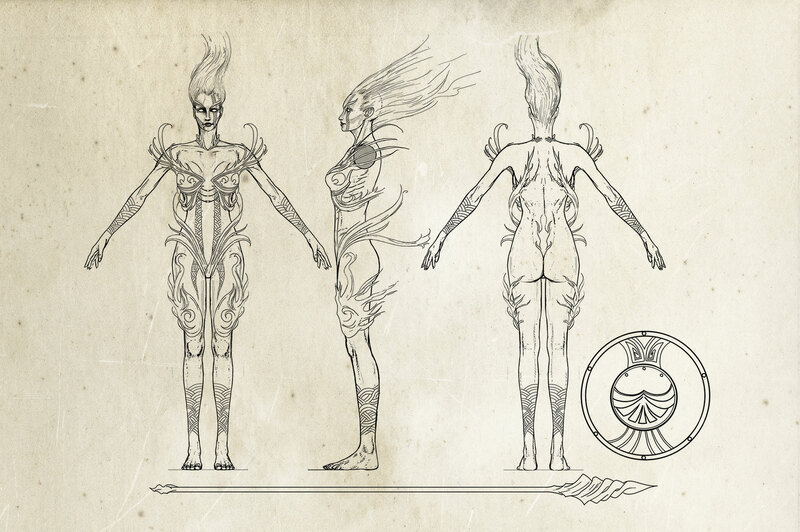 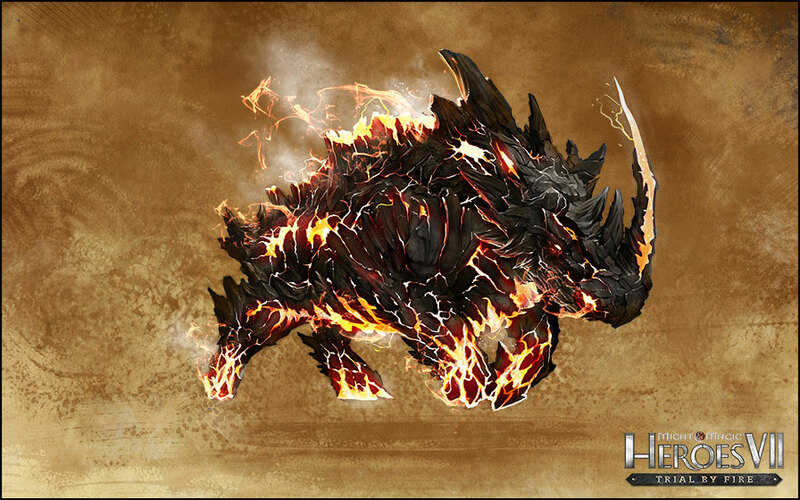 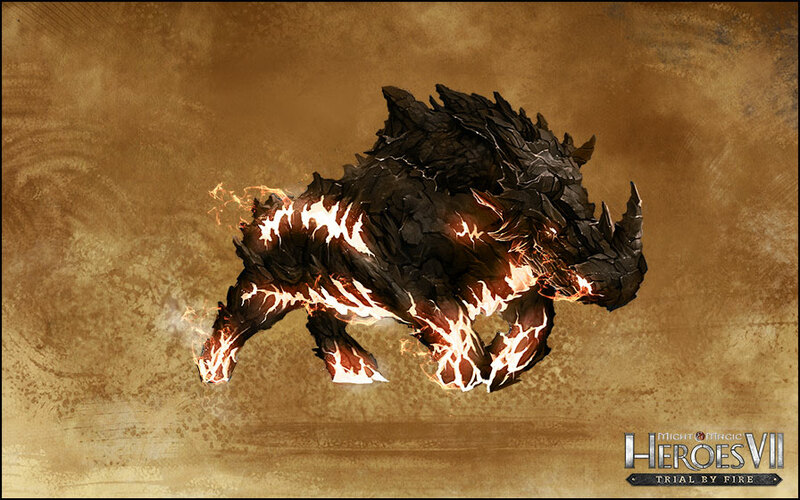 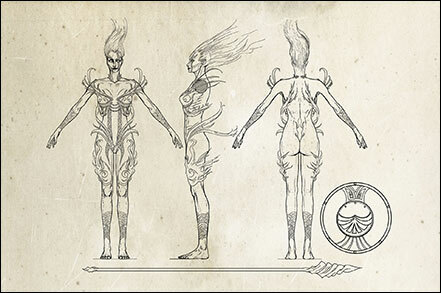 Einherjars are Arkath's chosen warriors, handpicked by the Valkyries on the fields of battle to be reforged by the Dragon's fiery breath into a great avatar of war. 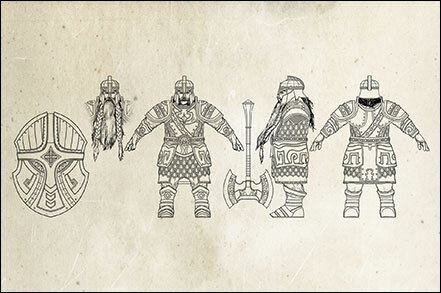 Becoming an Einherjar is the greatest achievement a Dwarf warrior can aspire to. It is also a short-lived one, as the Einherjar will eventually be consumed by the very fire that gives him his tremendous powers.